Cambridge Police are urging everyone — especially women — to be aware of their surroundings after two separate incidents in which young women were approached by strangers. Police in Cambridge, Massachusetts, are warning the public after a pair of suspicious incidents. In one case this week, police say two preteen sisters were walking a few blocks away from Central Square when one of them was grabbed by a man who smelled of alcohol. He asked for directions, then walked with the children down several streets. He asked them to go down an alley, and then they ran off as he apologized, police said. 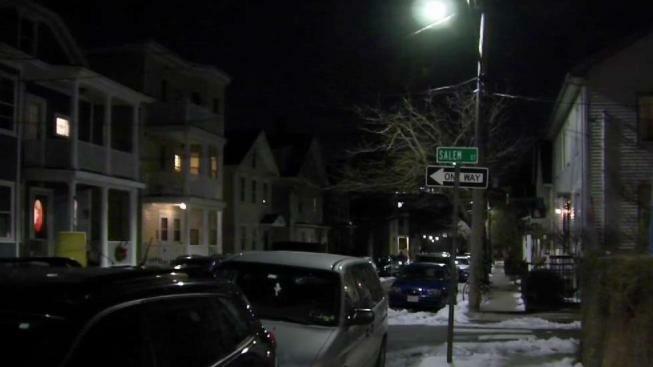 In a separate incident earlier this month, police say a different man with a noticeable scar on his head followed a 17-year-old girl as she walked from Central Square until she arrived at home. Police in Cambridge say they are stepping up patrols in both areas where the incidents took place.